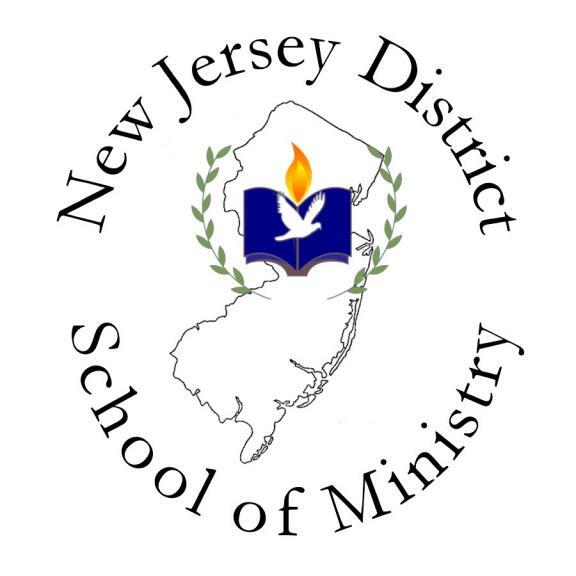 The New Jersey District School of Ministry is a Ministerial Training Program supported by the Assemblies of God. Our purpose is to provide a path by which individuals called of God into Christian service may reach their ministry and educational goals. The School is focused on helping those who want to grow in their understanding of the Bible, theology, and ministry, but who cannot break away to pursue a four-year degree. We offer a local and economical alternative to residential learning at a Bible College. Our unique ministry training program provides the instruction, interaction, and accountability that are necessary for developing essential skills for both life and ministry.